Our first of three new club sets for 2019 is revealed! 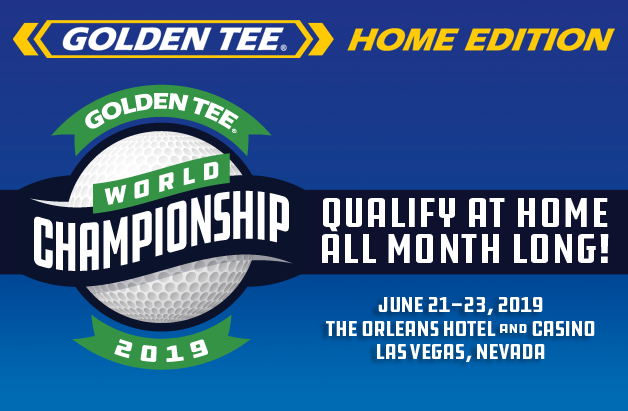 Our new equipment is coming soon to Golden Tee 2019, on November 5th to be exact. 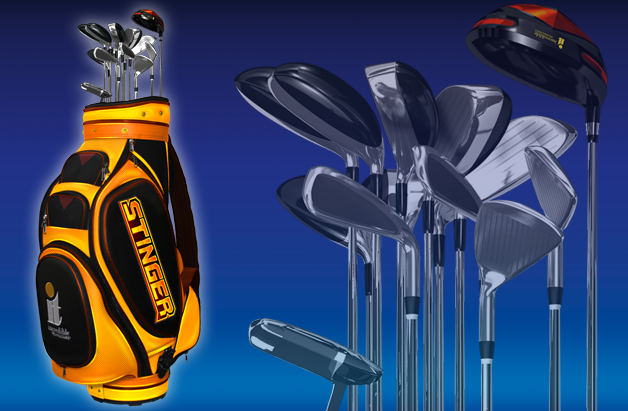 The first new club set of the group is the Stinger set, known for keeping your ball off the ground, but maintaining a very low trajectory. This club set also introduces a new Driver into the fold, the 8 degree Driver. If you used the 8.5 degree driver to keep some of your shots low, then this new Driver will be your best friend on some of the courses!